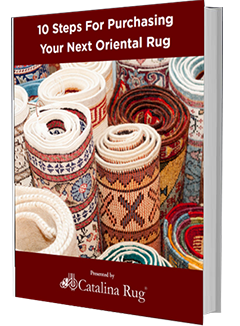 Home > Blog > Buying And Evaluating > Your Oriental Rug Deserves Some Love! Now that you have purchased your Oriental rug, how should you care for it? Is it all right just to vacuum it, or will you need specialty cleaners? What do you do if there is a spill? If this is the first Oriental rug you own, here are a few basic things to know about cleaning your special Oriental rug. Is your new rug 100% wool, 100% silk, or is it a blend? 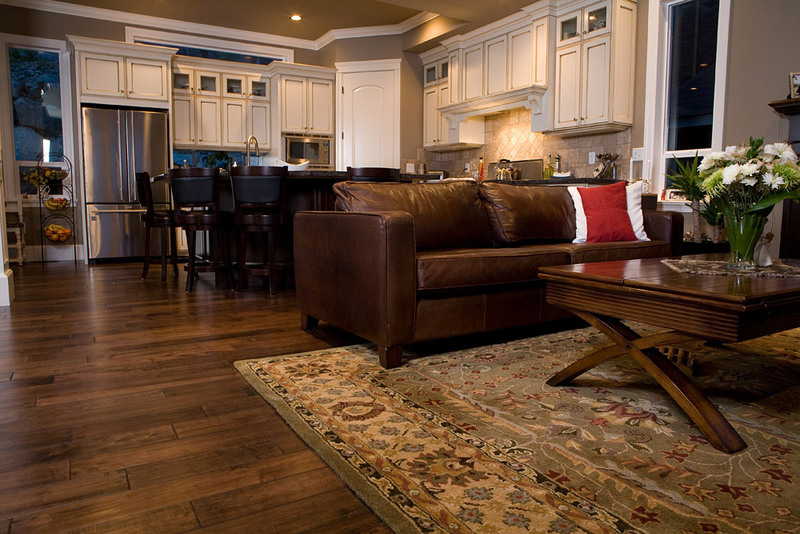 It’s important to know this so you can properly care for your rug and take care of any spills that may occur. Wool rugs are the easiest to clean. Not only is wool incredibly durable, but it is also easy to maintain. You can place your wool rug anywhere in the home. Regular vacuuming should take care of any daily dirt this rug may encounter. Silk is known for its softness and luster. They are more delicate than wool rugs and need to be handled carefully while cleaning. 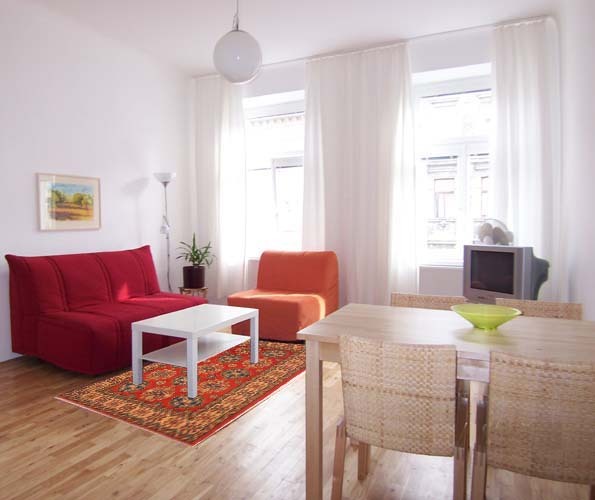 Ideally, silk rugs should be placed in a location that does not get too much foot traffic. They do need to be vacuumed regularly to remove dirt and grit that gets embedded within the pile, but this should be done gently and with great care. Wool rugs should be vacuumed at least once a week. Be careful to not over-clean this type of rug, as the brushes on many vacuums may fluff or pull the wool fibers, making the colors run together or they may tug on the rug itself pulling it out of shape. Should you encounter a spill on your rug, clean it with cold water as soon as possible. When you are cleaning out liquids such as wine or colored drinks that are likely to stain the rug, it is best to dab the damp area with a clean dry cloth. Never rub the area as that will rub the stain into the fibers and destroy the fibers permanently. A deep cleaning with special chemicals should only be done once a year and that too by a professional rug cleaner. Never deep clean your rug at home. Silk is an extremely delicate fiber and needs to be handled carefully. Vacuum lightly and be gentle when you do. Brushless vacuuming is best so that the fibers do not get damaged and the rug does not lose its shape. While vacuuming taking great care not to catch the fringe in the vacuum as the fringes are delicate and can get seriously damaged. Though it is best to keep these types of rugs in areas where spills will not occur, sometimes life happens, and when spills occur, you need to get them up as quickly as possible. 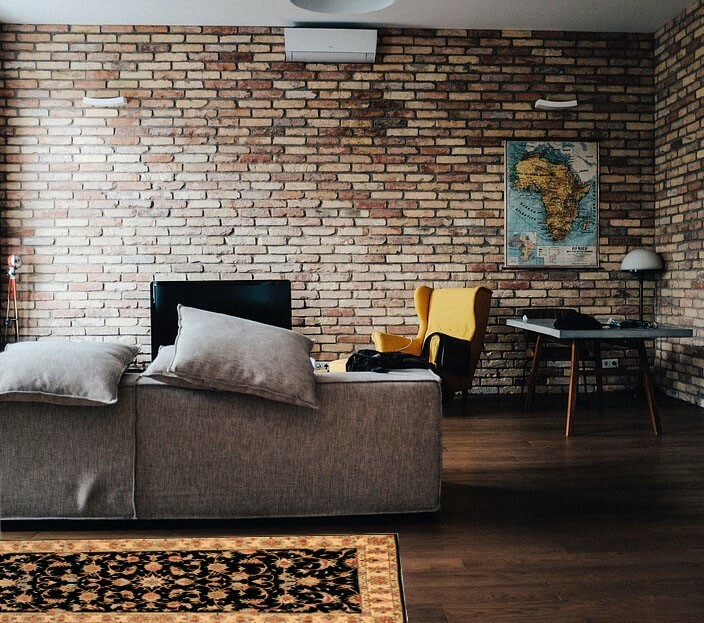 As with wool rugs, dab the damp area gently with a clean cloth or paper towel. Never rub the area lest the fibers get frayed. When the paper towel or cloth gets wet, repeat the dabbing action with another dry cloth. Do not use solvent or chemicals on these types of rugs, as they can easily be damaged by the chemical compounds. Have your silk rugs professionally cleaned at least once a year so they can keep their shape and luster. An Oriental rug is something you and your family can enjoy for many generations to come if you take proper care of it. Blot spills as quickly as possible and vacuum your rug at least once a week. It is important not to over-clean, as this can tear the fibers of your rug. If you take care of your rug, it will take care of you!